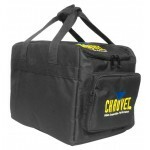 The CHS-SP4 VIP Gear Bag was custom made to house and carry SlimPAR fixtures. 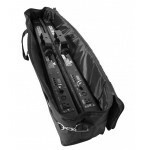 Up to four SlimPAR .. 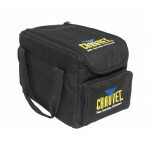 The CHS-25 VIP Gear Bag is perfect for carrying a small system of the popular SlimPAR 64 and Slim.. 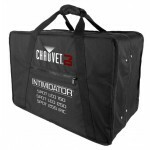 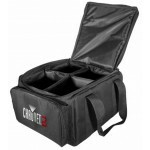 The CHS-30 VIP Gear Bag is perfect for carrying a small system of the popular SlimPAR Tri and/or .. 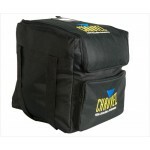 The CHS-40 is a soft-sided transport bag that fits many of our most popular fixtures with a remov.. 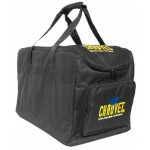 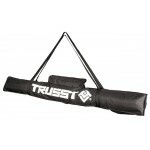 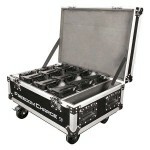 The CHS-50 is a soft-sided rolling transport bag that fits many of our most popular fixtures. 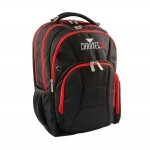 Its.. 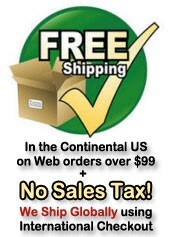 Protect and easily carry around your LED strip lights with this extremely affordable, practical s..